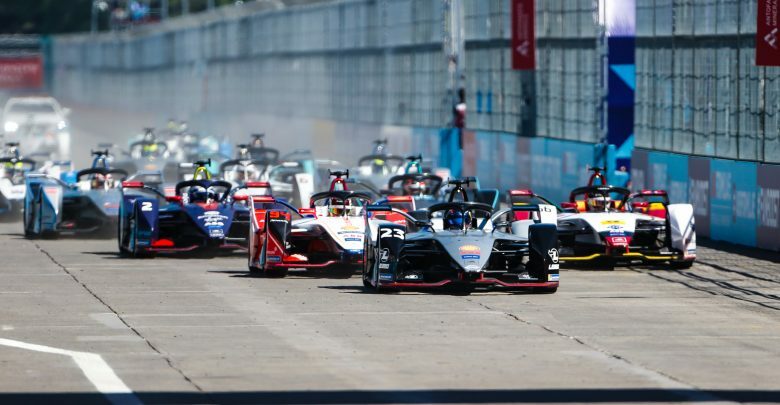 Santiago E-Prix – What were the headlines from the third Formula E race of the 2018/19 season where Sam Bird took victory? The Santiago E-Prix was the hottest FE race in its four-year history, with ambient temperatures reaching 39° Celsius. The previous record was held by the 2015/16 Putrajaya race. 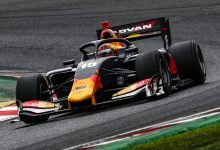 Bird also made history by becoming the first driver to win a race in every FE season so far. It was the eighth win of his FE career. 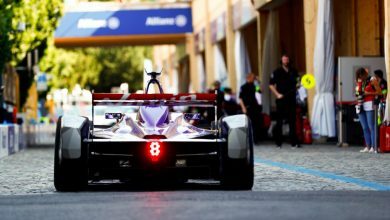 He highlighted the Audi e-tron FE05 powertrain in his Envision Virgin Racing car as a key element of his win as he was able to maintain better pace in the scorching heat while others, including second-placed Pascal Wehrlein, were forced to reduce pace to stop the battery from overheating. “We went with Audi for a reason. Through the help of Audi Sport, the skill-set of the data engineers who pulled back the pace and mechanics, I’m now here – and we’ve been able to claw back time and learn from mistakes. Everyone was struggling out there, so I’m absolutely delighted to bring it home,” Bird said. 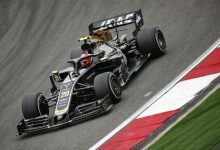 Jerome d’Ambrosio was given a five-second time penalty after the race for speeding under full course yellow conditions, dropping him from eighth to 10th which gives Bird a two-point lead in the driver’s championship. 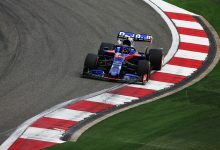 Wehrlein was mounting an attack on Bird for the lead in the closing stages of the race when the team told him to hold position and bring the car home. 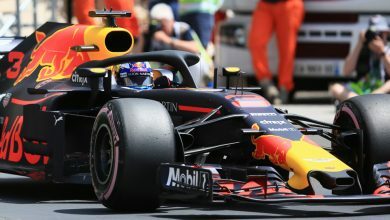 He said after the race he was “angry” that he couldn’t go for the win but understood it was in the better interest of the team as he was reaching a critical phase in his battery temperatures. Andre Lotterer was also forced to reduce his pace which limited him to a 13th-place finish. 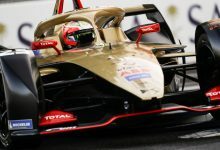 It marks Techeetah’s first non-points result since the 2017 Paris race in season three. 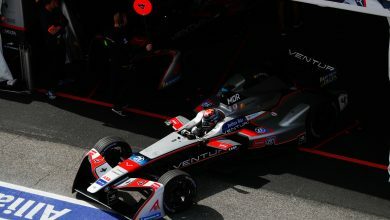 Venturi, NIO and Dragon all scored its first points of the season in Santiago. Edoardo Mortara was fourth for Venturi, despite being spun at the chicane by Alexander Sims. 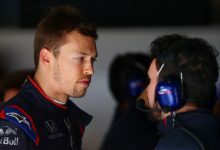 He received a time converted drive-through penalty which dropped the BMW Andretti driver from a podium finish to seventh. Oliver Turvey crossed the line in 11th but a flurry of post-race penalty elevated him to eighth in the final classification. Jose Maria Lopez was eventually classified ninth, meaning HWA Racelab is the only team yet to score a point this season. Stoffel Vandoorne qualified fifth but crashed at Turn 3, while Gary Paffett was given a drive-through penalty for exceeding the maximum power of 200kW. He finished a race for the first time, but the result was 14th and last. Nissan e.dams scored its first pole position since partnering with the Japanese marque following the exclusion of Lucas di Grassi from qualifying. 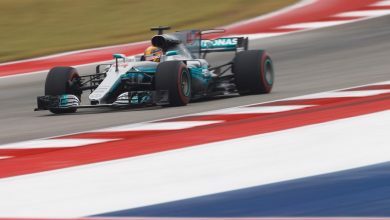 He was set to claim his first win since season three’s Berlin race when he crashed and retired from the race. Audi Sport Abt Schaeffler also scored its first podium of the season after Sims’ penalty elevated Daniel Abt to third.